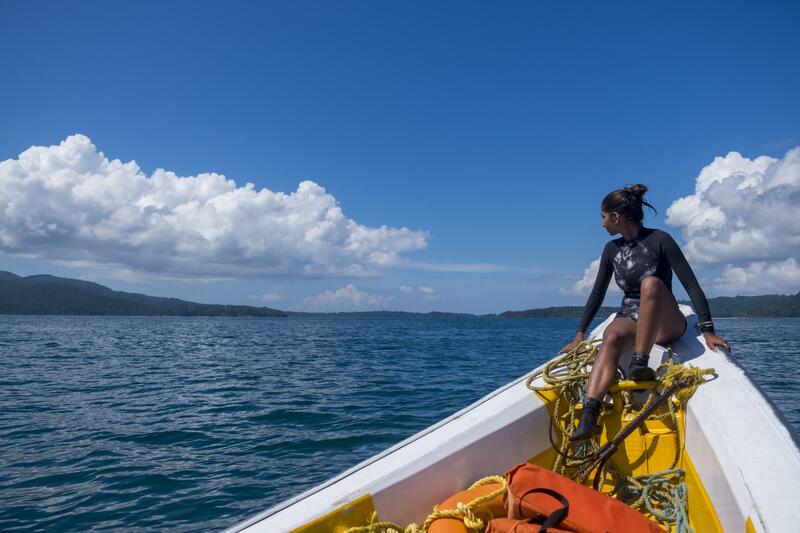 Myra, my elder daughter, works as a Dive Master with Lacadives in Chidiya Tapu, which is located in the Southern Andamans. This album shows, in sequence, a typical diving expedition except in this case Myra is introducing Mahi, my younger daughter, to the wonders of the underwater world which she has fallen in love with. I, unabashedly, am totally in awe of and admire the path Myra has chosen and how she has dived into it whole heartedly.